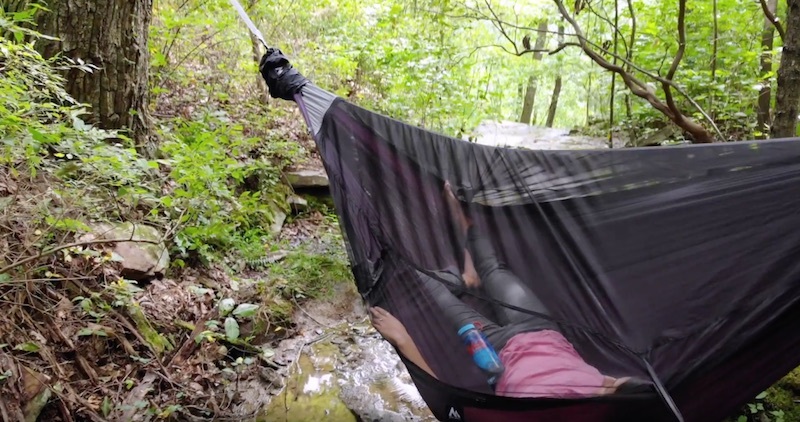 Do you have a hard time sleeping when you’re camping? 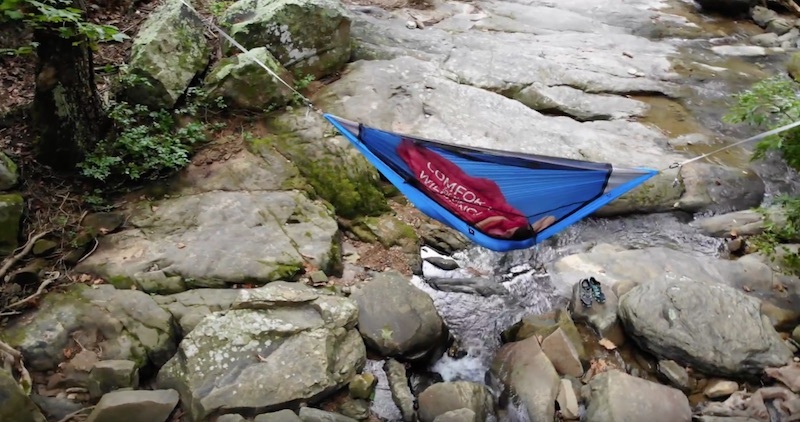 The Ninox FlatLay Hammock is perfect for you! 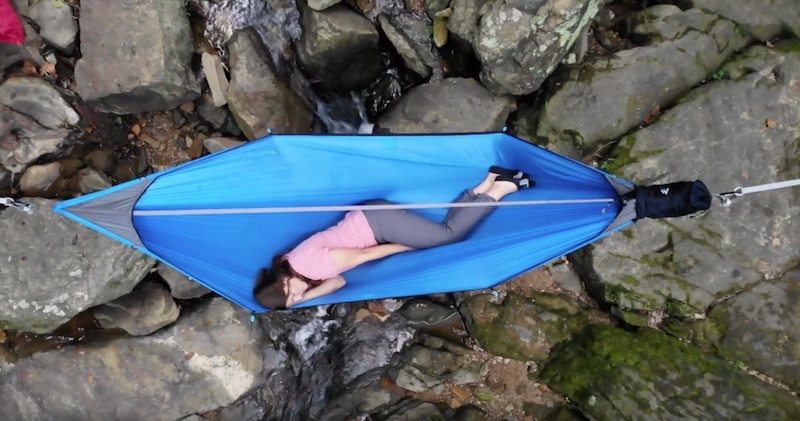 It’s designed to let you lay flat as if you were at home in bed. We all have different ways of sleeping—some people like sleeping on their back, on their side, or on their stomach. 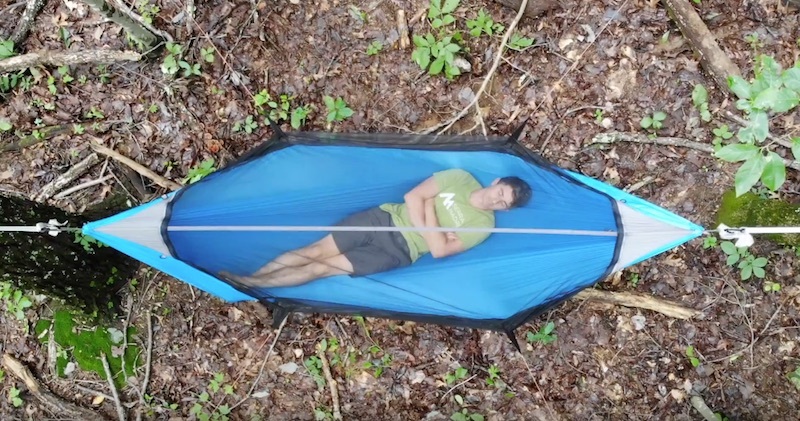 With this hammock, you can sleep any way you like—sleep in the hammock the exact same way you sleep at home. It’s made of a comfortable soft fabric, and it has an omnidirectional flat lay for optimum sleep comfort! There’s plenty of room inside—you won’t feel claustrophobic, and you’re free to spread out in any direction. 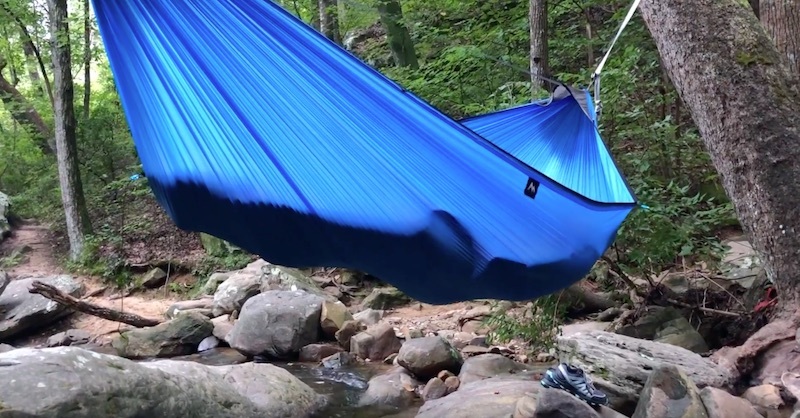 You don’t need any knots to set it up, and it can be completely set up in less than a minute! 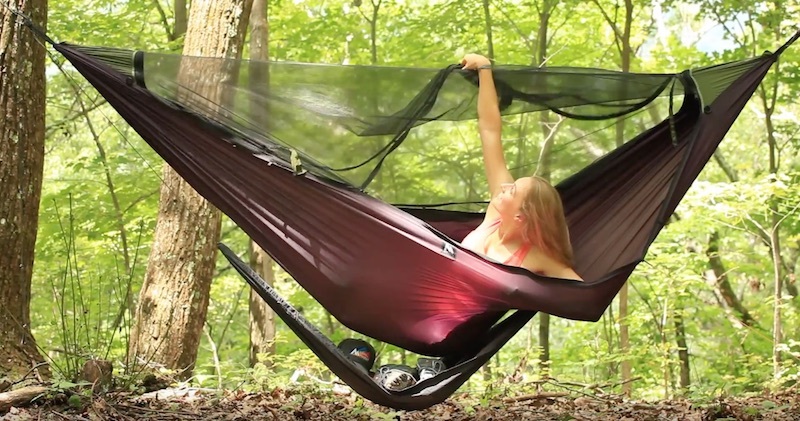 The hammock fits in a smart storage system, and you have insect-proof protection. No more bug bites during the night! 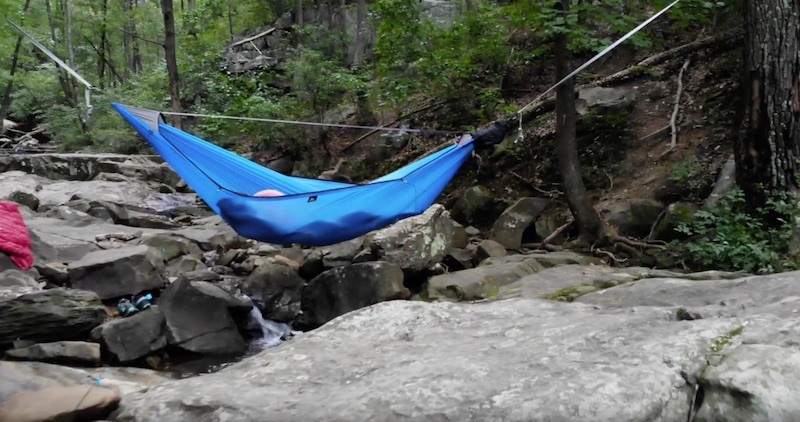 You can set this hammock up anywhere you want!